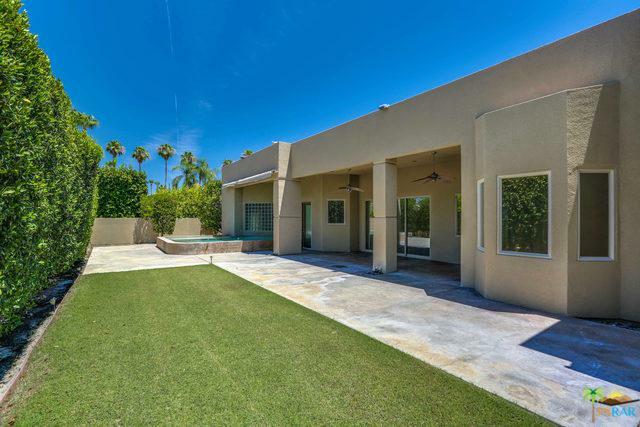 Incredible Tamarisk Country Club residence located on quiet cul-de-sac offers soaring ceilings, fresh paint, a 3 car garage, 2 pools, an amazing chef’s kitchen fully outfitted with commercial style appliances, abundant cabinetry, granite counters, eating bar, adjacent breakfast room and a large walk-in pantry. 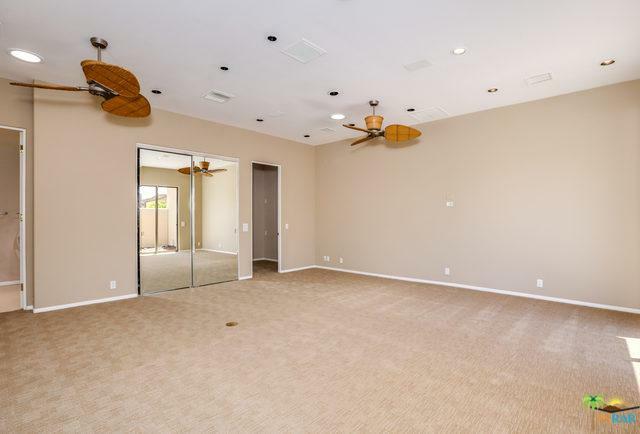 The 2 master suites and amazing floor plan are conducive to extended families or serve as wonderfully private guest or in law quarters. 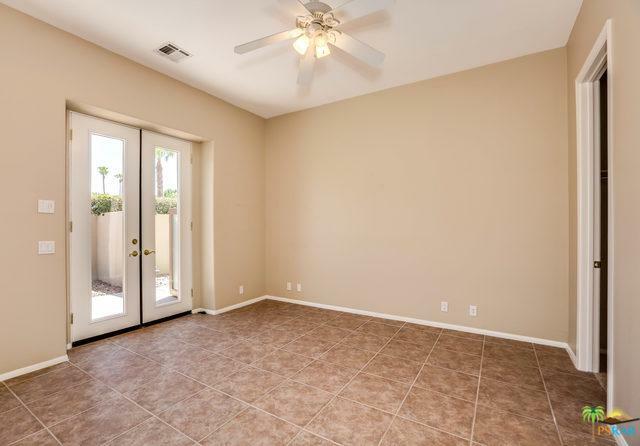 Numerous patios are accessed from most bedrooms. 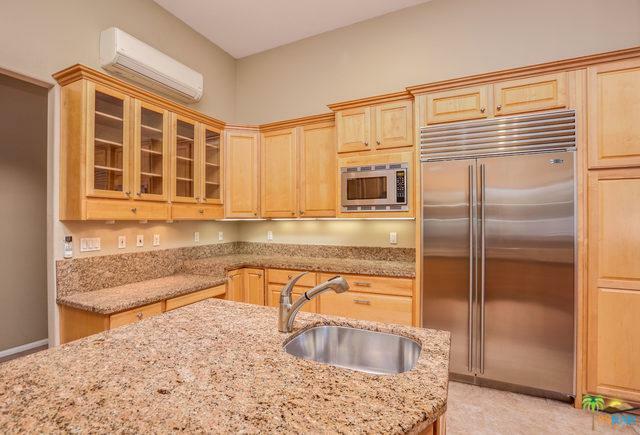 Abundant storage, manicured grounds with fruit trees and a premier location close to shopping, retail and social activities. 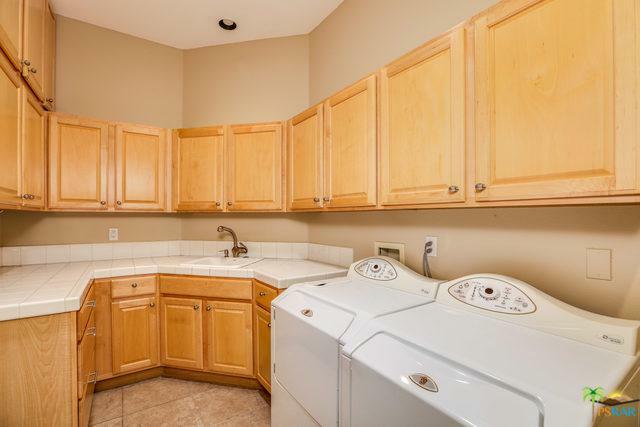 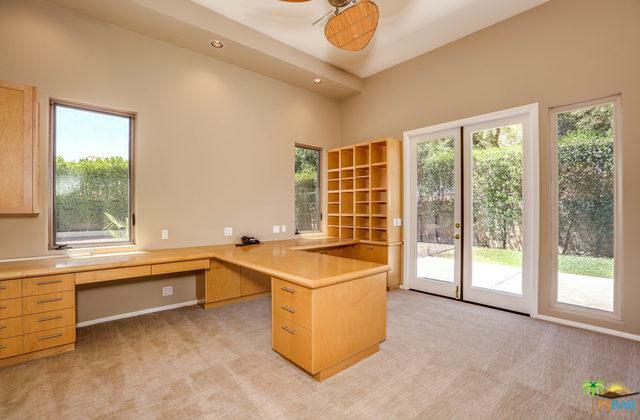 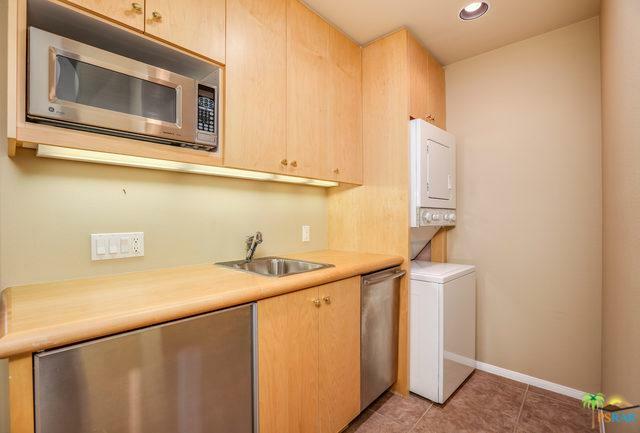 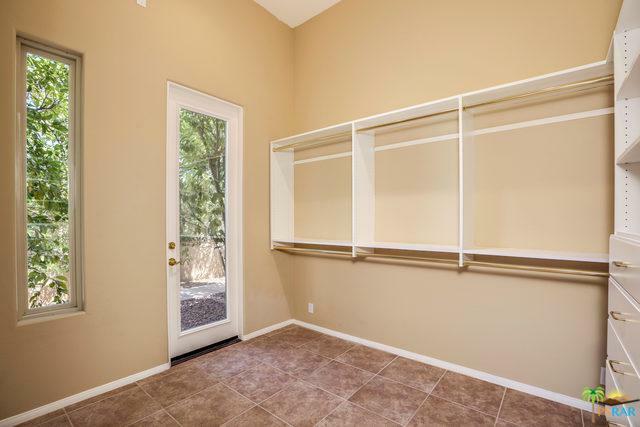 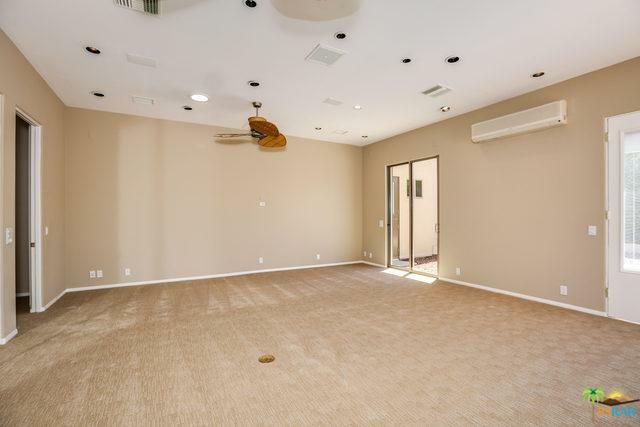 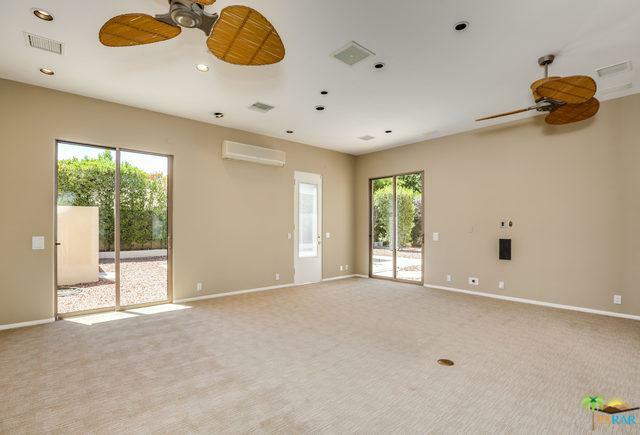 This squeaky clean home also offers loads of built ins, an enormous laundry room, R V parking and great entertaining spaces both indoors and out. 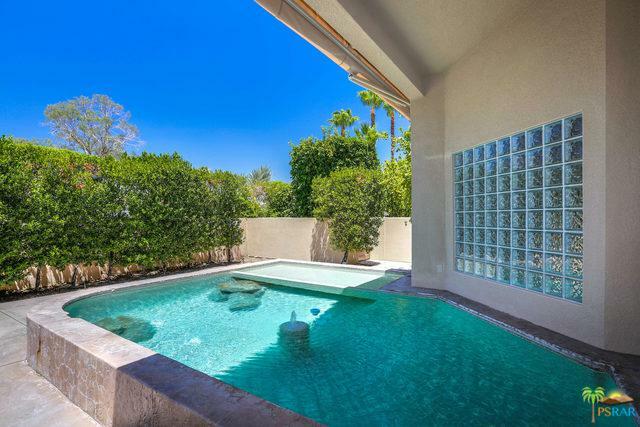 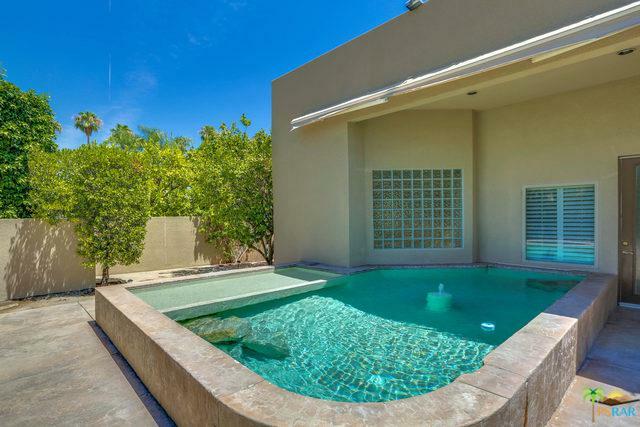 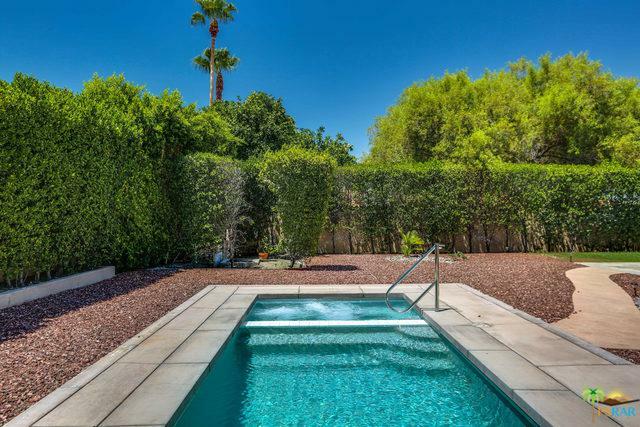 Pool bath, walled and gated grounds, tons of privacy. 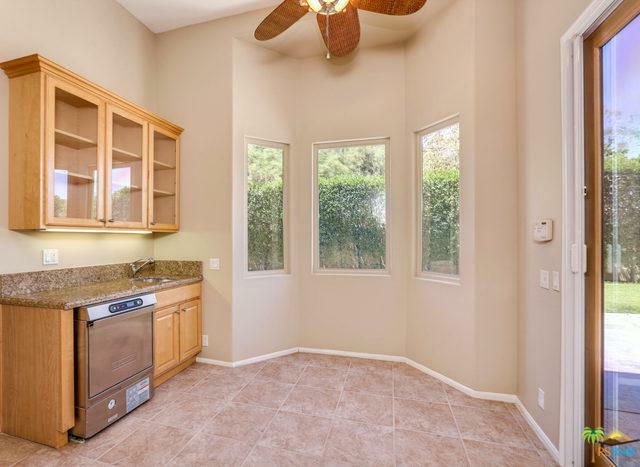 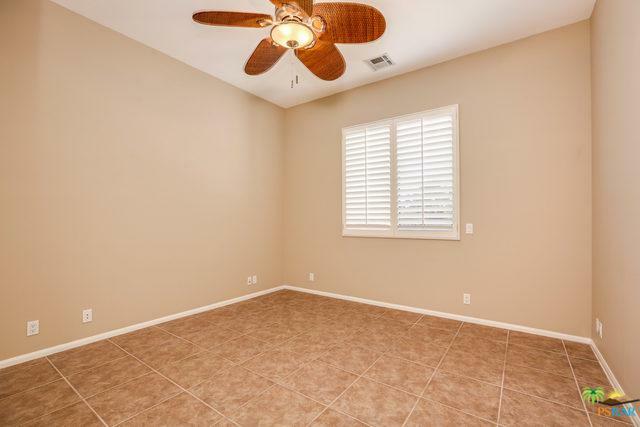 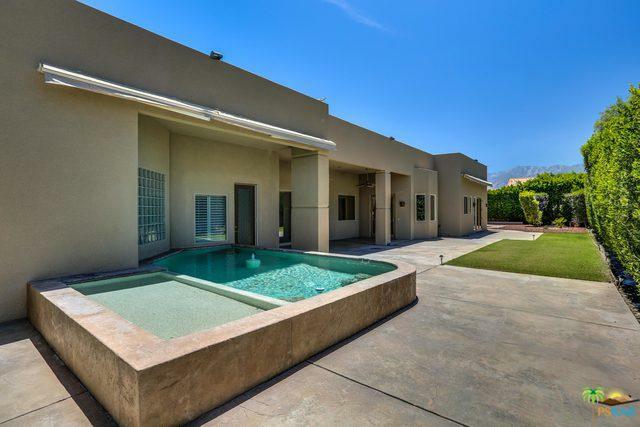 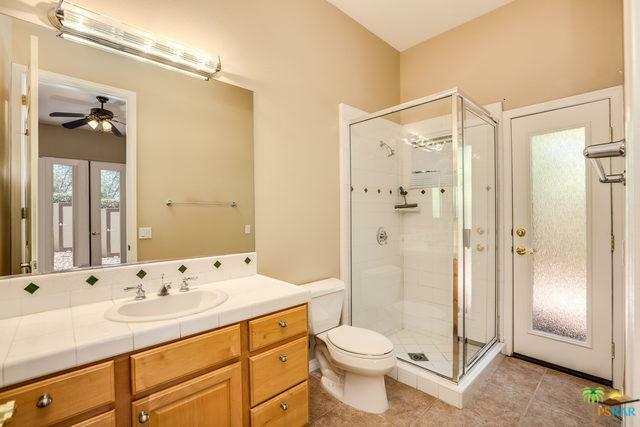 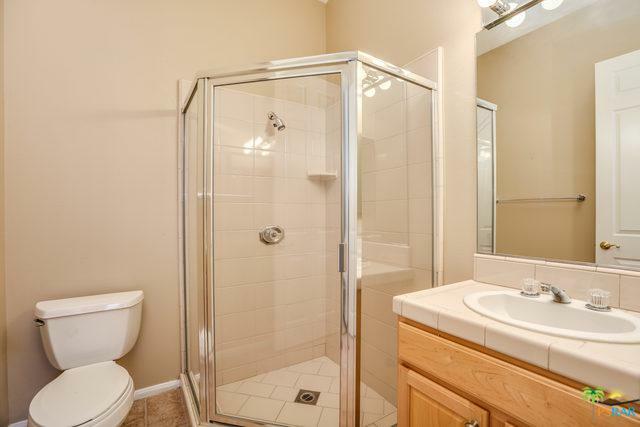 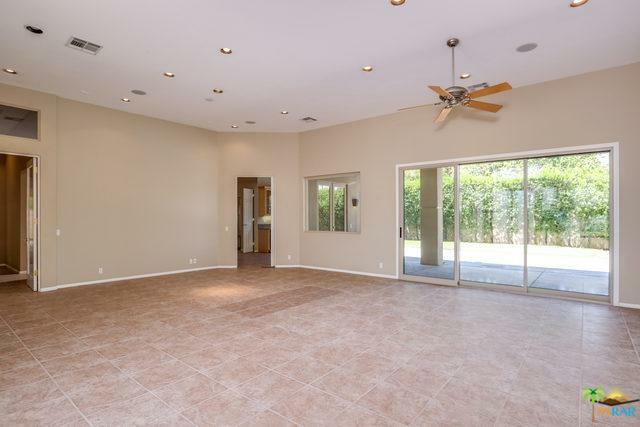 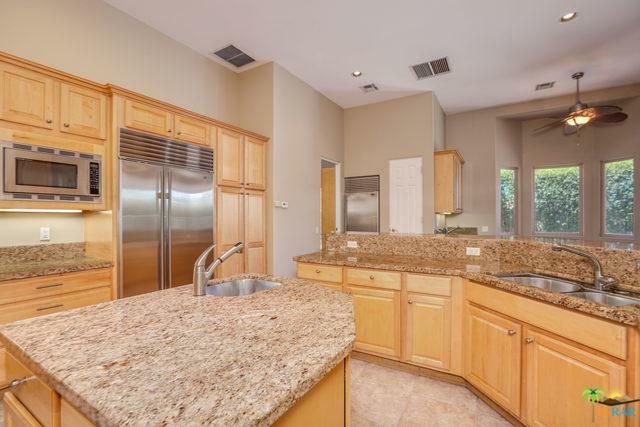 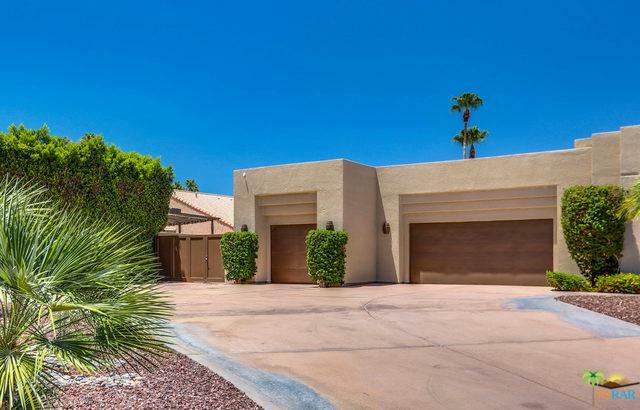 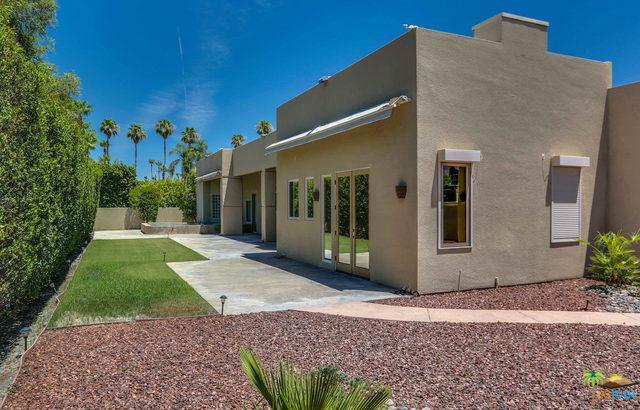 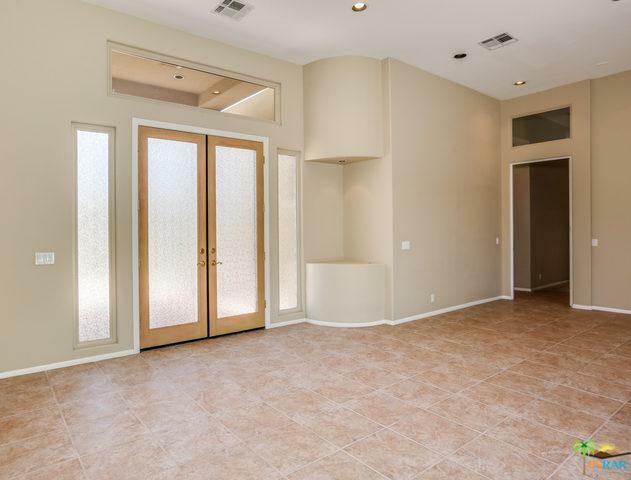 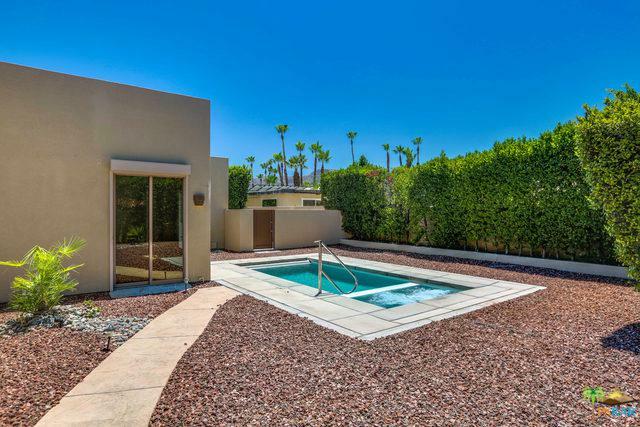 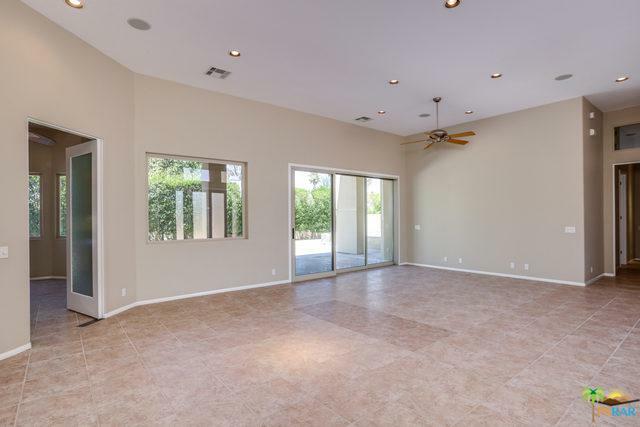 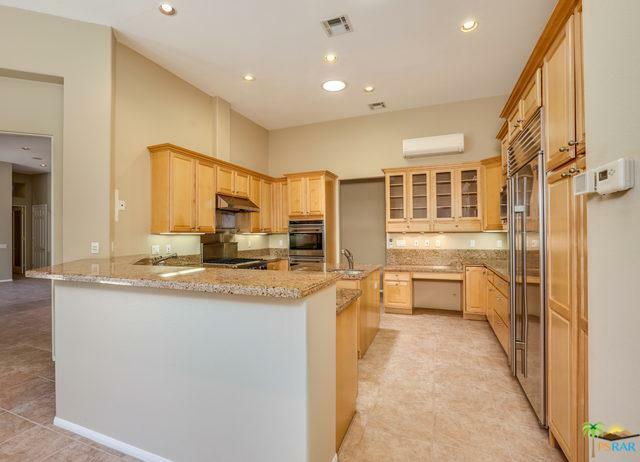 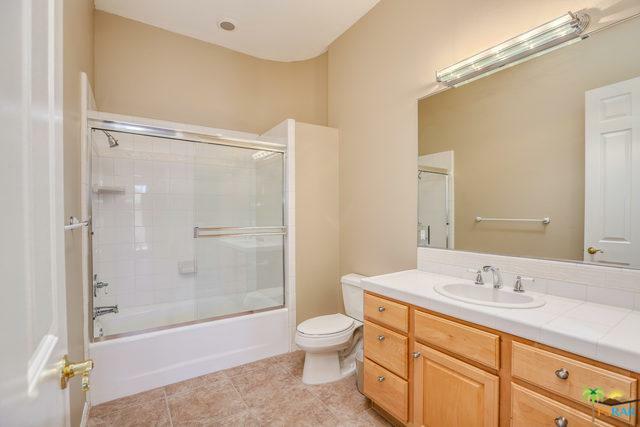 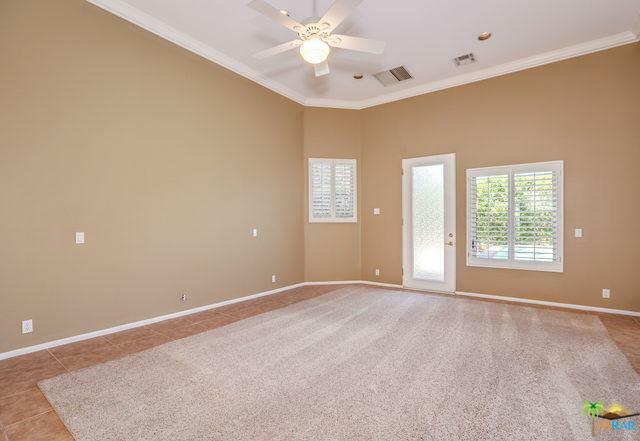 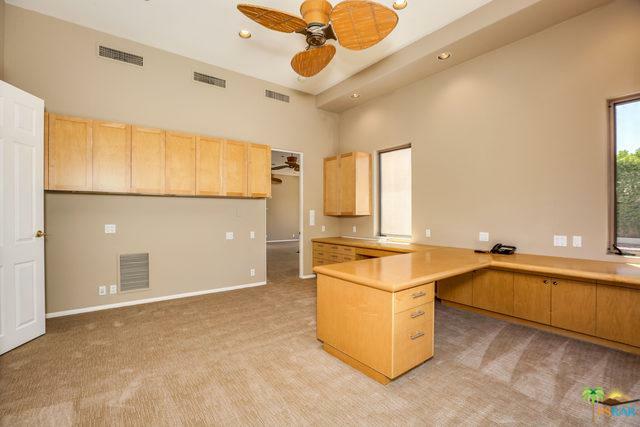 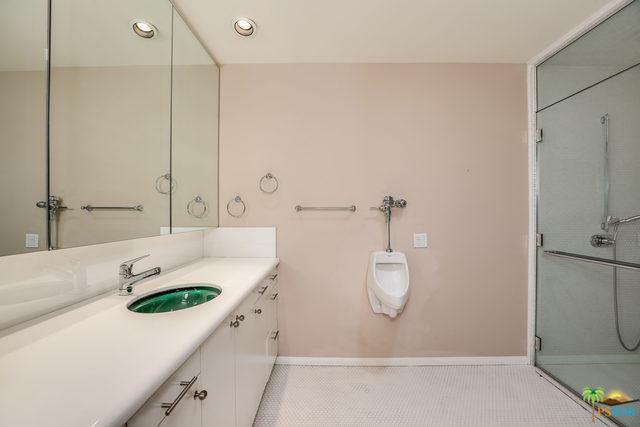 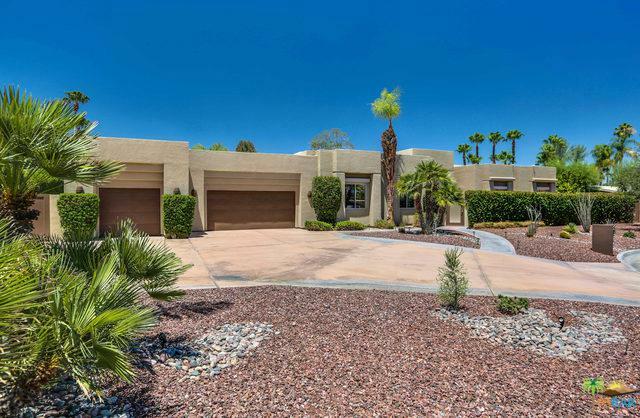 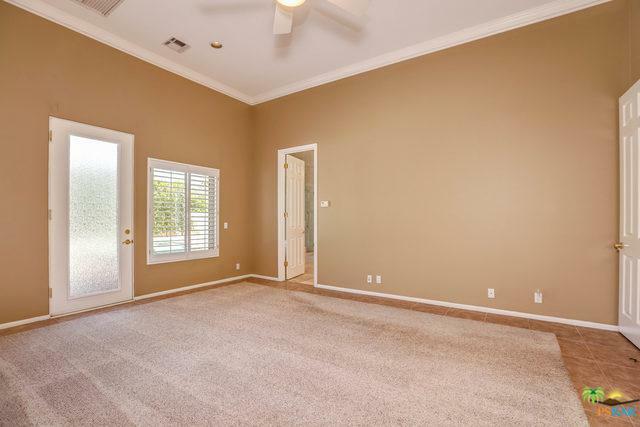 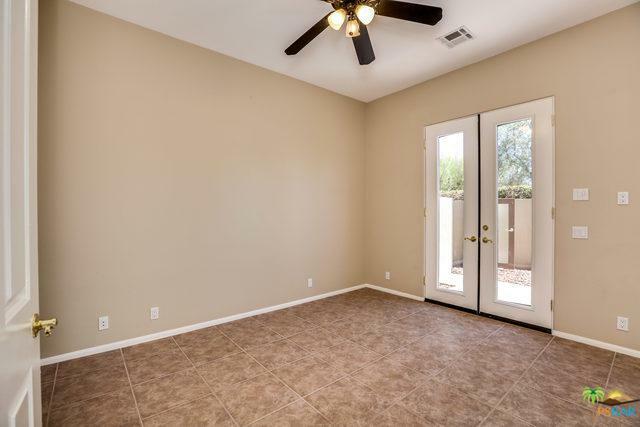 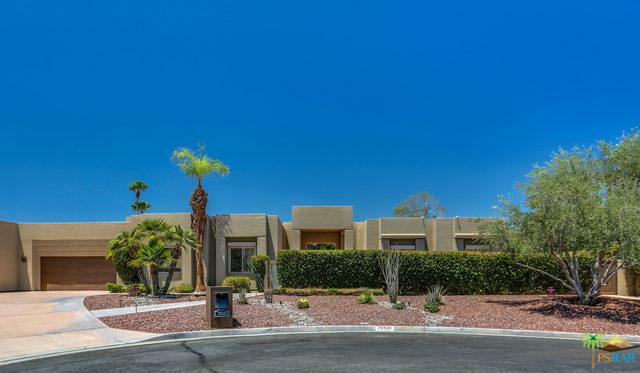 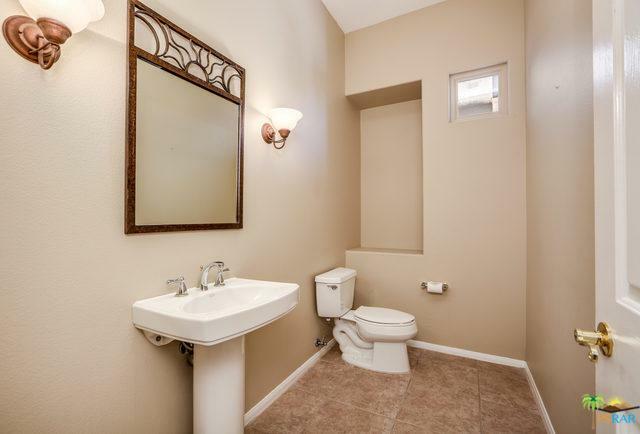 Easy access to Palm Springs International Airport and I-10. 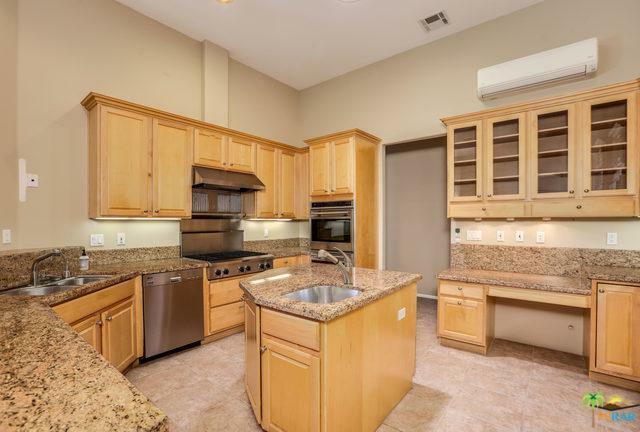 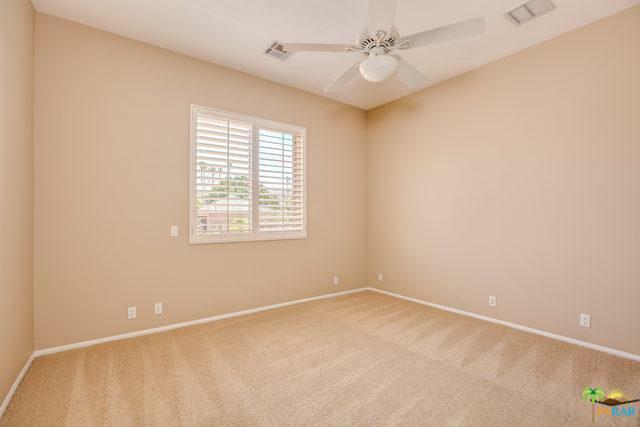 Move in, unpack and enjoy the lifestyle you deserve! 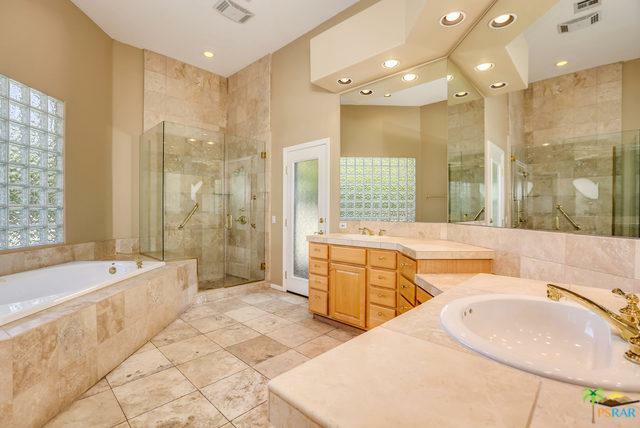 This Listing is Courtesy of: Scott Histed Bennion Deville Homes.